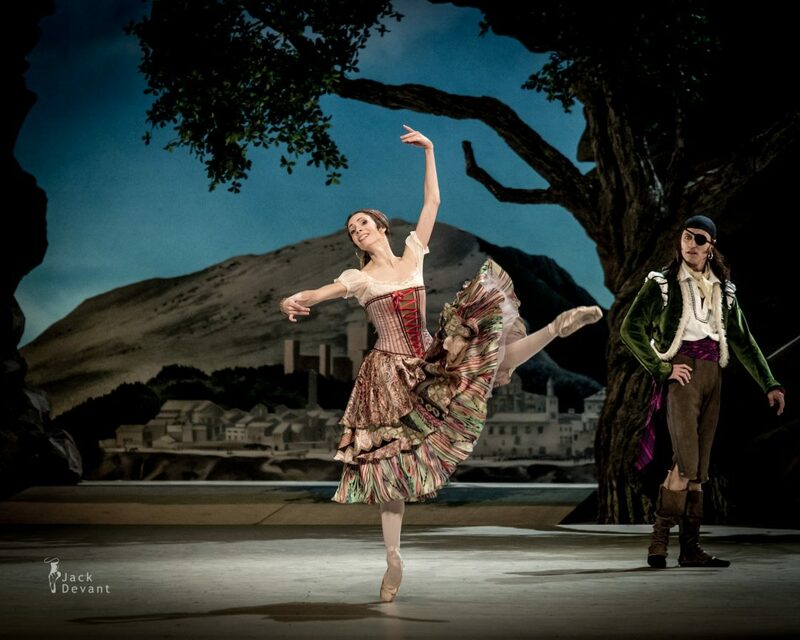 Daria Sukhorukova as Paquita and Cyril Pierre as Inigo in Paquita, 1.st act, choreography by Marius Petipa and Alexey Ratmansky. Music by Édouard Deldevez and Ludwig Minkus. Shot on 10.12.2014 in Bayerische Staatoper Munich, during main rehearsal. Conductor Myron Romanoul. 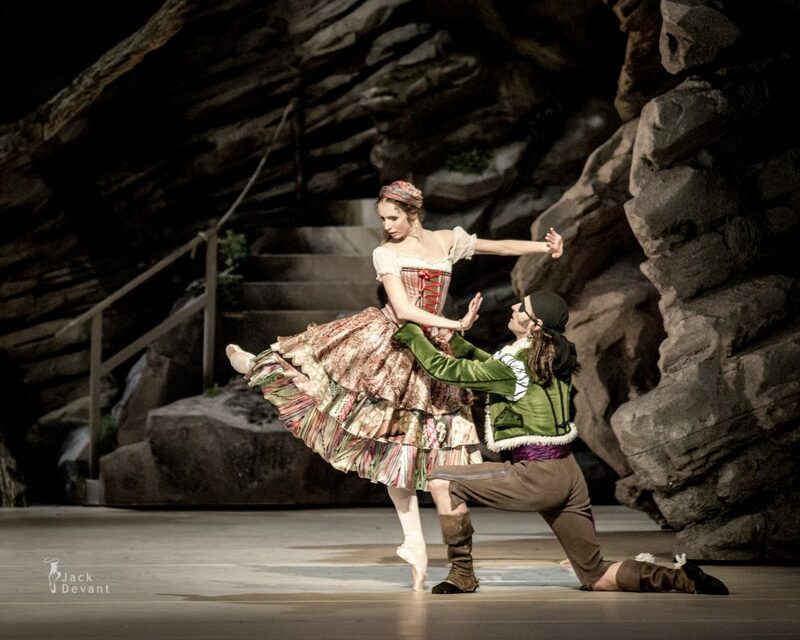 Cyril Pierre is Principal Dancer with Bavarian State Ballet. He was born in Nancy, France, and trained at the Conservatoire of his native town, before joining Serge Golovine’s class at the Ballet School of the Opéra National de Paris. 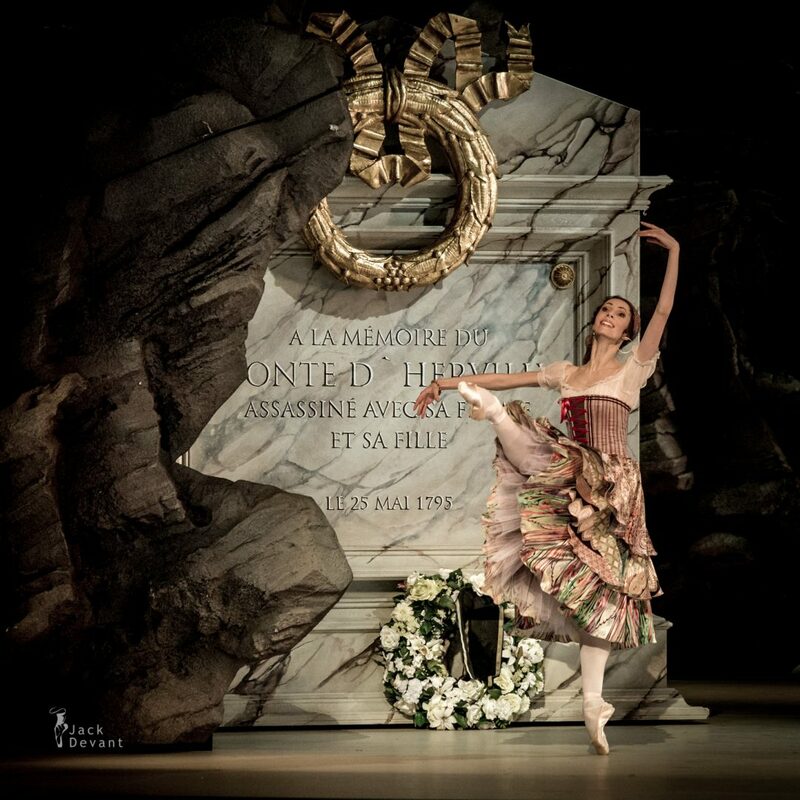 Having graduated, he was engaged at Roland Petit’s Ballet National de Marseille, where he was promoted to first solist in 1990 and to étoile (Principal) in 1992. Four years later, Helgi Tomasson invited him to join the San Francisco Ballet as a Principal Dancer. Together with his former partner Lucia Lacarra he joined the Bavarian State Ballet as a Principal Dancer in autumn 2002. As a guest dancer, Cyril appeared on stages world wide, in full performances (Berlin, Prague, Naples, Milan) as well as in galas, mostly together with his former partner Lucia Lacarra.